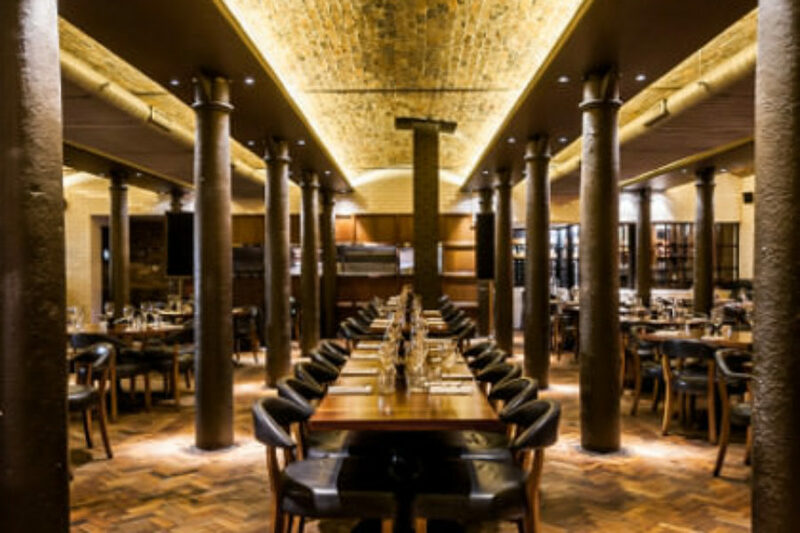 The Best Steak Restaurants in London | The Gentleman's Journal | The latest in style and grooming, food and drink, business, lifestyle, culture, sports, restaurants, nightlife, travel and power. You all know here at The Gents Journal we love a good steak. However it is cooked, there is something so fulfilling about a juicy steak, cooked to perfection and washed down with your refreshment of choice. When they are good, they are really good. When they are bad, well, there is nothing more disappointing. This is why we have served up the very best that London has to offer. Muscling its way into super-luxe Mayfair with branches in the City and Canary Wharf, this is one for serious steak-fiends. All cuts are dry-aged in-house to a strict temperature-controlled process. We suggest the lean, New York sirloin (350g, £32), accompanied by on-trend Truffle Chips and, if you can handle it, a Whole Roasted Garlic. Man-up! 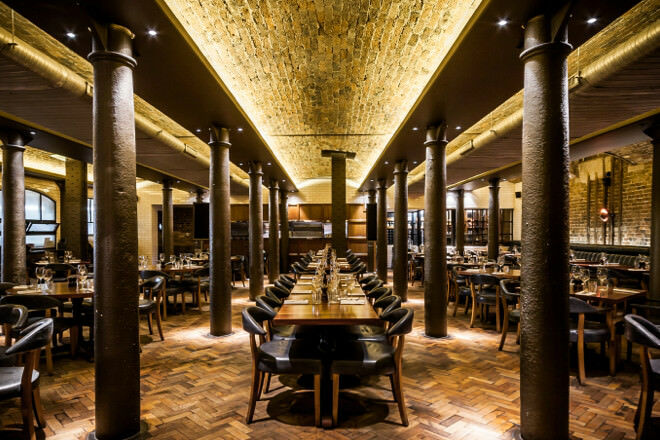 Having travelled the world in search of the perfect cut, the founders of this British steakhouse decided that Brits do it best. With four outlets in Central London, each restaurant houses an exquisite cocktail bar from which swanky barmen delight guests with creations such as the Marmalade Cocktail, offering a distinct nod to roaring twenties’ Britain. All steaks are lovingly slow-cooked over charcoal – we urge you try the 300g fillet steak with stilton hollandaise. 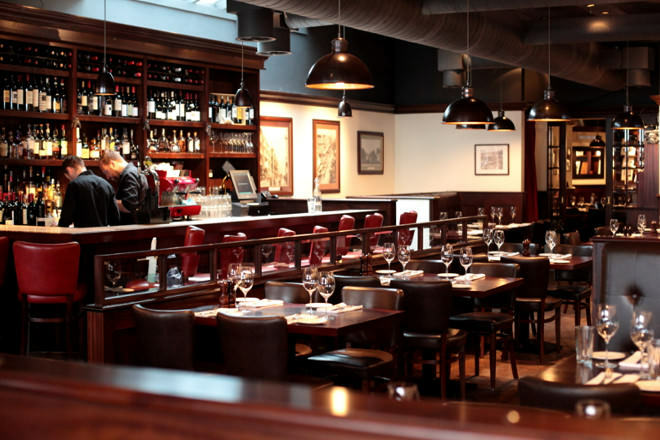 With twelve locations throughout the capital, this Argentine destination provides the ultimate in sophisticated dining. 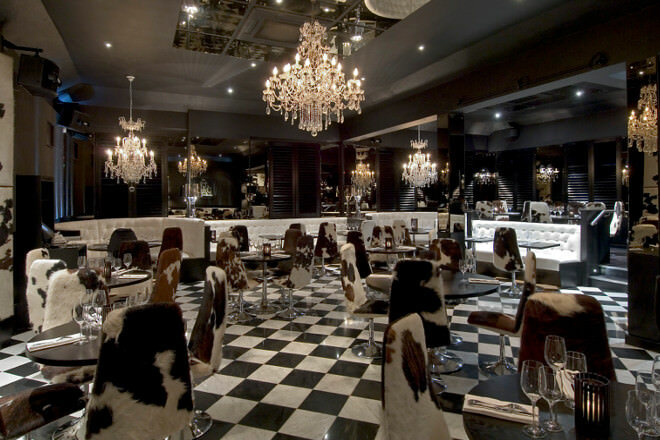 Beautiful chandeliers, luxurious banquettes and leopard print chairs offer an uber-luxe private members’ club ambiance. Using beef that is reared solely on pampas from selected farms, the broad menu offers chorizo, lamb cutlets, steaks, Iberico pork and a decent selection of seafood and risotto for those who fancy something lighter. 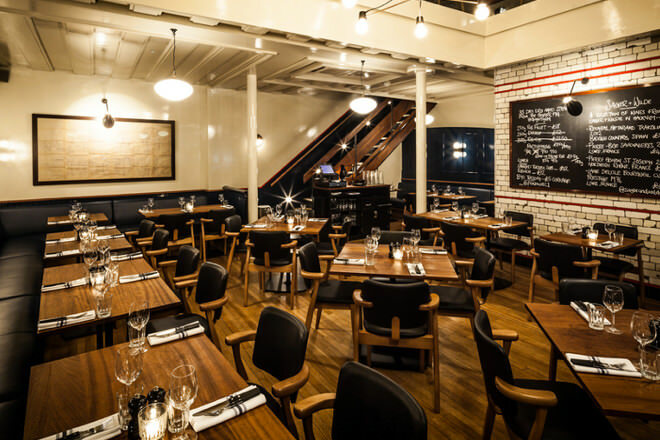 The newly-launched younger sibling to steak supremo, Hawksmoor, offers informal dining in the heart of trendy Clerkenwell. Traditional grills sit alongside more unusual delights such as Monkfish with Chermoula, and slow-cooked Bacon Rib with Maple & Chilli. The Baked Beetroots with Hazelnuts and Horseradish are a surprising treat. Begin with a refreshing Snowgroni; Dubonnet muddled with cherries and grapefruit – and if you are feeling really decadent, opt for the Chocolate and Popcorn Sundae. Just a stone’s throw from Farringdon’s meat market, and offering warehouse-chic interiors, this old favourite has it all. 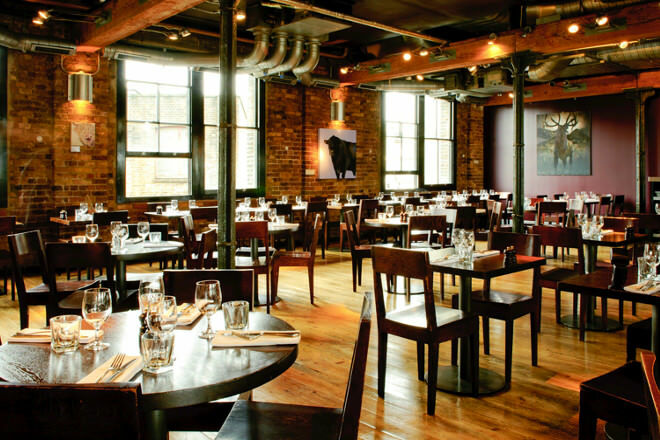 Allow the host to wiz you upstairs to the super Dining Room, and be tempted by an array of British steaks; including beef from South Devon and lamb from Wales. 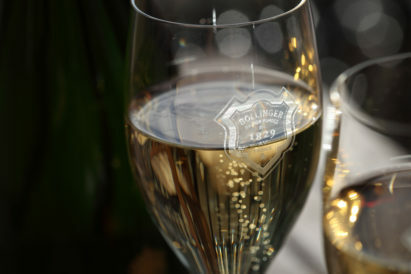 Wash it down with a glass of 2001 Chateuaneuf-du-Pape Boisrenard: heaven!